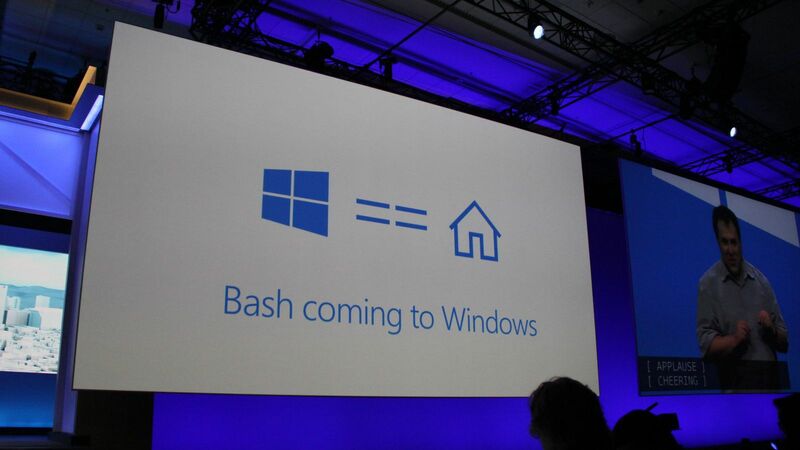 More importantly, it represents Microsoft's refreshing stance on open-source development. VP Terry Myerson teased "more coming soon" in regards to other possibilities signaling a modernized and extremely open Windows 10. This blog post by Microsoft's Scott Hanselman offers a deeper explanation of the move. This is brilliant for developers that use a diverse set of tools like me," he said. "This is a genuine Ubuntu image on top of Windows with all the Linux tools I use."